The idea of Claims Consultants LLC came because of two pioneering entrepreneurs who knew that by combining their respective companies, they could provide a better-quality and efficient service. Coastal Adjusting Inc and Veillon & Veillon, Inc. merged in August of 2004 to form Claims Consultants, LLC. This merger brought together two companies that had a combined 40 years of claims adjusting experience between the owners. In October of 2007 Robert (Bob), Helms purchased his partner’s interest in the company to continue his vision of continually expanding the company in all areas of the Claims Business. 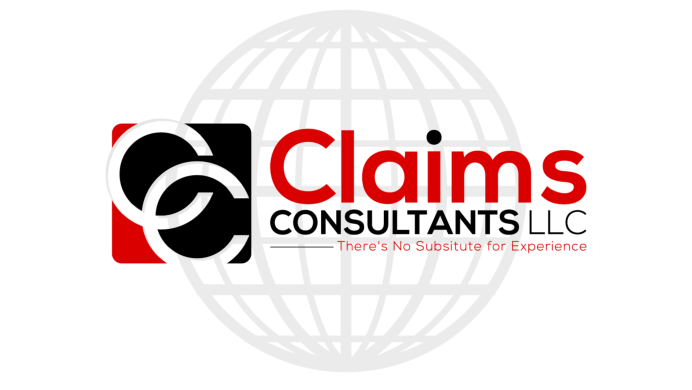 Claims Consultants LLC network of adjusters nationwide allows the company to be a one-stop provider for the carrier’s needs. Claims Consultants LLC has received and closed over 22,000 Wind & Flood Catastrophe Claims during our years of business for multiple carriers in the United States and Hawaii. We are self-sufficient with a back-up generator, Fiber Optic Cable, VOIP and wireless satellite internet capabilities. We also have 12,000 square feet of land surrounding the buildings that can be used for additional space with temporary offices if needed by a client or us. To enhance our capabilities, we utilize the most state-of-the-art Web Based claims and adjuster tracking systems (FileTrac & XactAnalysis) for monitoring and oversight that also allows the Carrier and their personal to track and monitor claims, notes, updates from the assignment to completion. Claims Consultants’ corporate office is located in the Mobile, AL area, and with affiliate offices in New Iberia, LA, Ft. Walton Beach, FL, and Detroit, MI. We own our headquarters’ building in Satsuma, Alabama. The location has over 7,500 square feet of currently used office space, as well as another 3800 square feet of additional office space if needed. The 3800 square feet additional space currently houses cubicles and the connections needed to add more staff if needed by an event. We are located on US Highway 43 and are within 15 miles from I-10 and 3 miles from I-65, we can move to our other three locations immediately. Our IT staff can move and reconnect our hardware at any of our other locations and continue normal business operations within 24 hours. At Claims Consultants, L.L.C., we always remember that our service is our name. Unless our clients are completely satisfied, we cannot continue to grow. We will always treat our clients and their customers with courtesy, respect, honesty and integrity. Our professional goal for each mission is to seek quality, to meet our clients’ needs quickly and to finish our tasks within the guidelines provided. We pledge to all those we serve to provide an example of excellence in the business world and adhere to high professional standards. We pledge to act immediately to rectify any issues regarding our services that do not meet our clients’ high standards. We pledge to accept nothing less than excellence in all we do. 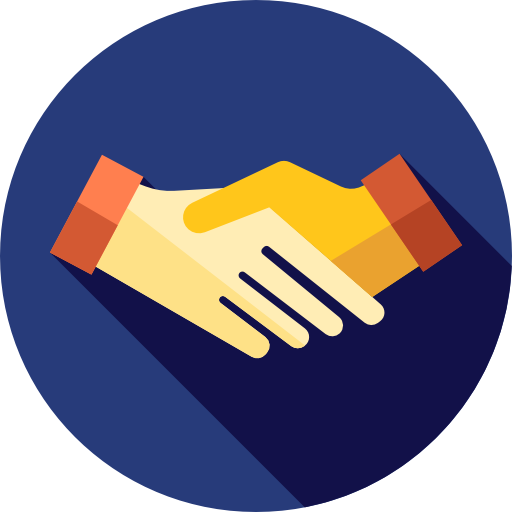 We pledge that every employee and an independent adjuster will meet or exceed the expectation of our clients.